PACE Anti-Piracy have today announced the 3rd generation iLok (iLok3) offering a smaller, faster device holding three times the number of licenses. Recent advances in chip design and manufacturing processes have enabled the evolution of the new iLok version, which is much smaller and more robust than its predecessors. The new iLok is fully backward compatible with previous versions – so all software developed for use with a 2nd generation iLok will continue to work with a 3rd generation iLok. 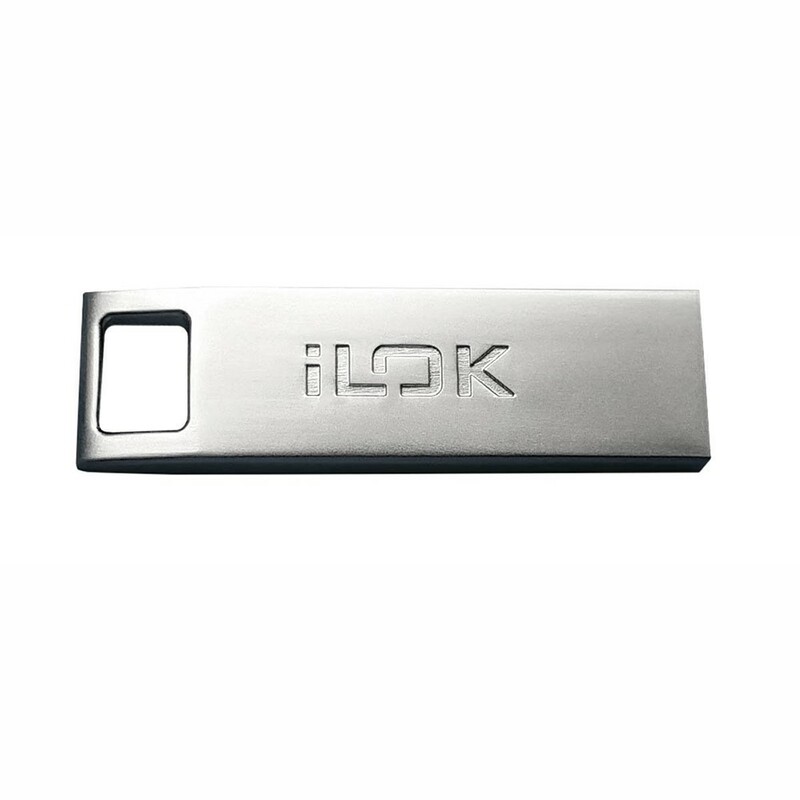 Since its release 16 years ago, the iLok hardware device has never been compromised.